Get a quick site SEO Report for your own Website! My name is Chris Scott at Brand That Name. I am not here to tell you how great we are. I am not going to tell you about what our business is, or what it does. You can read about that further down this page, if that is what you want to know. Instead, I want to tell you about the results your business can get from using us. At big agencies you have to talk to an SEO manger anytime you want information about your campaign, at Brand That Name, I’ll be personally working with you to grow your google traffic. Your business is important to you. You’ve poured years of your life, blood sweat and tears into building it, so you want an agency like us that is as passionate about your business as you are. 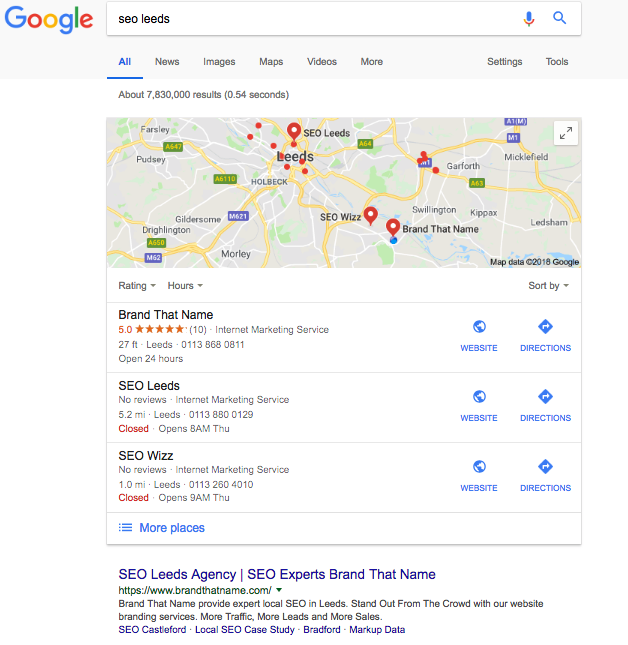 We outrank most of the other SEO agencies in Leeds, so just imagine how your sales will grow if you let us take care of your site. How would your life be if you had 2, 3, or 4 times more leads coming through each and every week? We provide all our clients with a minimum of 200% return on investment. Because my clients get my personal attention to rapidly grow their traffic and revenue, I can only work with a select handful of clients. I can only take on 3 new clients a month. I can only work with established businesses who have a desire to grow and who know that SEO is for them. 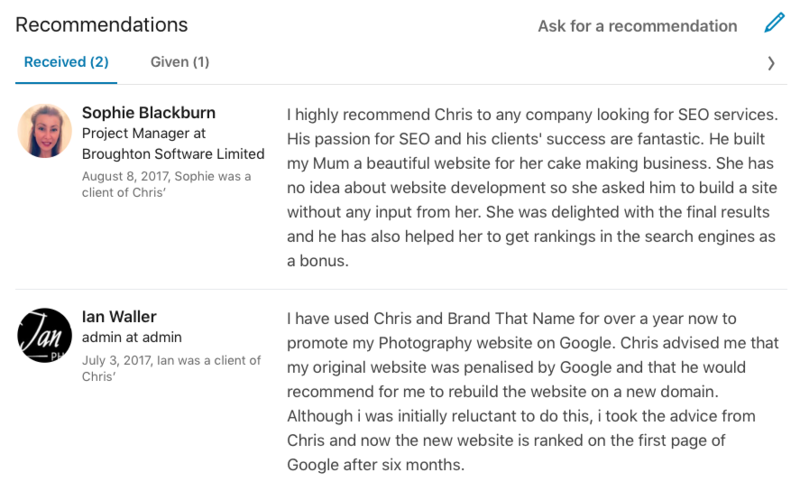 Since I rank for every SEO related term in Leeds , I get a lot of business owners to my website every day, so this isn’t some false urgency, but my client list fills fast. 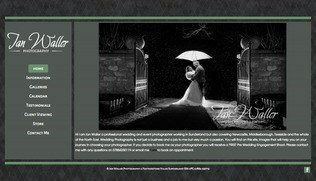 Apply for a place now. Do You Want Inquiries Flooding Into Your Inbox ? Do You Want A SEO Service With Proven Results? Do You Want To Work With An SEO Expert Who’s Passion Is SEO And Gets Results? As A Business Owner Do You Feel Like This? We know you are not really interested in what we do, or how we do it. We know that you don’t really want SEO, instead you just want more clients. You possibly do not really understand SEO, you just want to see results. You are not really interested in what we have done for other businesses, just yours. We want to hear about your goals, how successful do you want you’re business to be? Why do you want more traffic? Are your competitors ranking above you? Do you want more leads so that you can substantially expand your business? How would it impact your business to have “x" more customers every month? 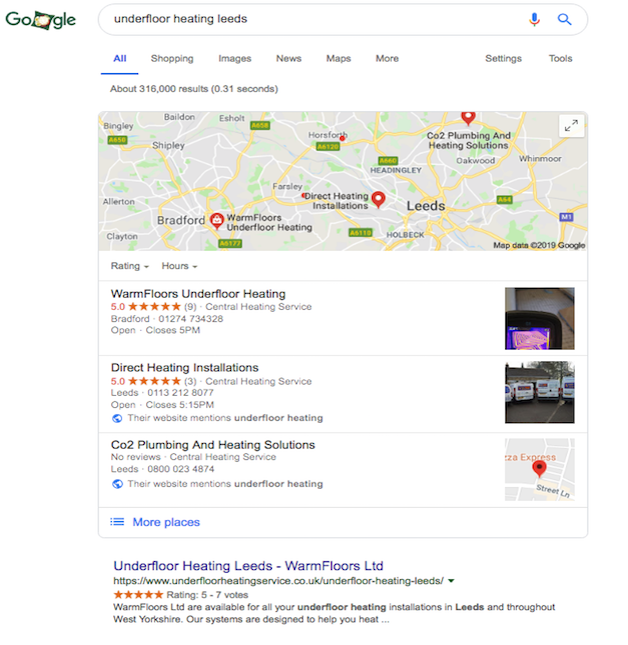 Brand That Name is a SEO Leeds company based in Oulton, but also serving Wakefield, Bradford, Castleford and now the whole of the UK. 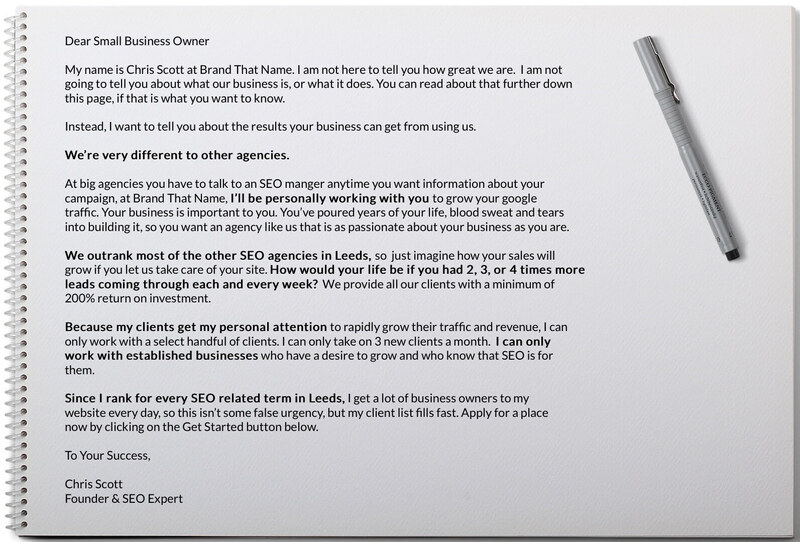 Brand That Name are one of the top ranked and fastest growing SEO agencies in Leeds. We have over 5 years of experience in search engine optimisation and internet marketing. 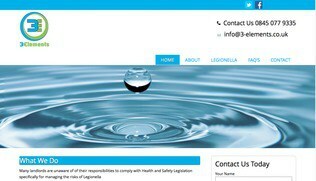 You can read more about us on our about us page. At Brand That Name we are part of a global mastermind group which includes some of the worlds top online marketing experts. Being part of this group enables us to stay up to date with latest cutting edge ranking techniques and strategies to keep our clients ahead of the game. We provide your business with a free SEO report and website analysis, then give you a tailor made strategy for improving your rankings. Brand That Name provides local businesses with vital visibility in search engine rankings. First page rankings can provide a constant flow of leads to either generate 100% of a companies business or supplement existing marketing and advertising. Either way, increase your exposure, grow your customer base and generate more revenue with our SEO services. Today, now more than ever, Google and the other search engines are using brand signals as a sign of trust, when deciding who gets on that all important first page. At Brand That Name, we focus our SEO strategy around the building of these signals, to provide an online brand identity, done by using an industry leading Social Stacking Stream. Your Local Business is losing money to your competitors if you are not ranking on the first page of the search engines. In todays society people no longer reach for the yellow pages or the Thompson Local when they want to find a local service. Instead they pick up their laptop/tablet/smartphone and open a search engine page. Most business services have more than 10 competitors in each local area and even if you are ranking on the first page if you are not in the top 3, you will not be seen. Click here to see what percentage of business each position gets. Is your business based anywhere in Yorkshire? 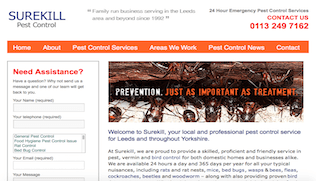 We are a Leeds business, not just another generic London company with an office in the city. Contact us on 0113 8680811 to get started today with the right SEO Leeds company. Internet Marketing Service – What are the benefits for your Local Business to Start Using our SEO services? If you own a local business and you don’t have the skills, resources and time to run an online marketing campaign, you need to outsource to our agency. You don’t have to struggle trying to rank your website because it is complex. 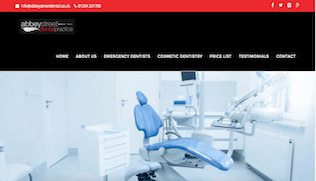 Let our professional team run a campaign to rank your website. 1. 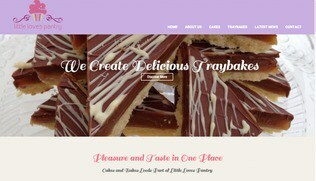 We Improve your Website – On Page Search engine optimisation is crucial for a website. There are niches that have very high competition. It is very hard to rank a website in these niches, if you do not correctly optimise your website. At Brand That Name we know how to optimize your website for the search engines. Your website will load faster and we will ensure that your bounce rates will reduce. A website with low bounce rates and fast load times will rank highly in search engines. 2. Experience – At Brand That Name we have been ranking websites, blogs and E-Commerce sites in search engines for several years. While being mentored by some of the worlds best search experts, we have mastered search engine optimisation. Learning internet marketing takes time. You don’t have to spend time learning how to rank. In fact, you might make mistakes making it take a long time before your website is ranking in search engines. 3. Avoid Guesswork – Are you trying to rank a website for the first time? If so, you will waste your time trying different tactics. You might fail. Ranking a website is not easy. You will always guess your next move if you don’t know what you are doing. 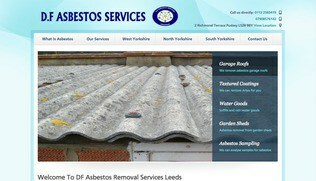 Our Leeds SEO is the best for ranking websites, we have ranked websites in a number of different niches. We also know how to handle unexpected changes such as algorithm changes and penalties. 4. Get Results – The goal of internet marketing is to rank websites in the search engine. Hiring us will ensure that you get results as quickly as possible. Do not leave the success of your website up to chance. You might also damage your website if you don’t use us but instead go for another SEO Company based on a cheaper price. 5. Free Time – You need to focus on running your own business so you don’t have time to spend trying to rank your website on top of your day to day tasks. Brand That Name will take care of everything with the least amount of fuss. 6. Save Money In The Long Run – You will spend a lot of money trying to learn lots of different SEO strategies. Online marketing training is very expensive and you will make mistakes when you are first starting out. This could potentially effect the possibility of ranking your website in the future. Teaching SEO techniques to your staff is expensive. It also keeps them from getting on with important tasks. Hiring us will save you money in the long run when you are seeing an increase in profits associated with being on the first page of Google. 7. Peace of Mind – Ranking a website is time consuming and you will always be afraid of making mistakes when you are trying to rank your website. You will never have peace of mind because you will always think that your website will not rank. Using Brand That Name SEO Leeds, will give you peace of mind because you know that experience professionals are working on your website. You can read some seo articles we have written in our blog. The cookies listed below can’t be switched off in our system because Brand That Name Limited can’t function without them. They are usually only set in response to actions made by you such as a request for services, setting your privacy preferences, logging in or filling in forms. You can set your browser to block or alert you about these cookies but please remember that some parts of the site might not work without them. These cookies allow the provision of enhanced functionality and personalisation, such as videos and live chats. They may be set by us or by third-party providers whose services we have added to our pages. If you do not allow these cookies, then some or all of these functionalities may not function properly.